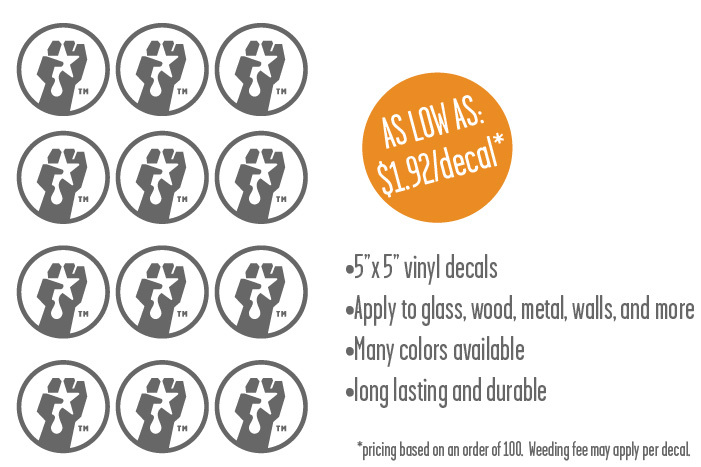 YOUR SOURCE FOR CUSTOM VINYL DECALS IN NEBRASKA AND BEYOND. FILL OUT OUR NIFTY FORM BELOW TO GET A QUOTE FOR YOUR quality decal order! Turnaround subject to vinyl availability. Typically our turnaround is 7-10 business days. Choose from our basic colors or select the custom pantone option for a specific color. Any other details about your decal project?